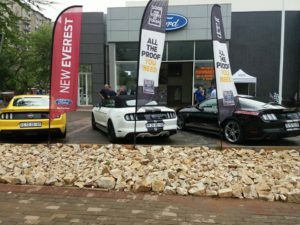 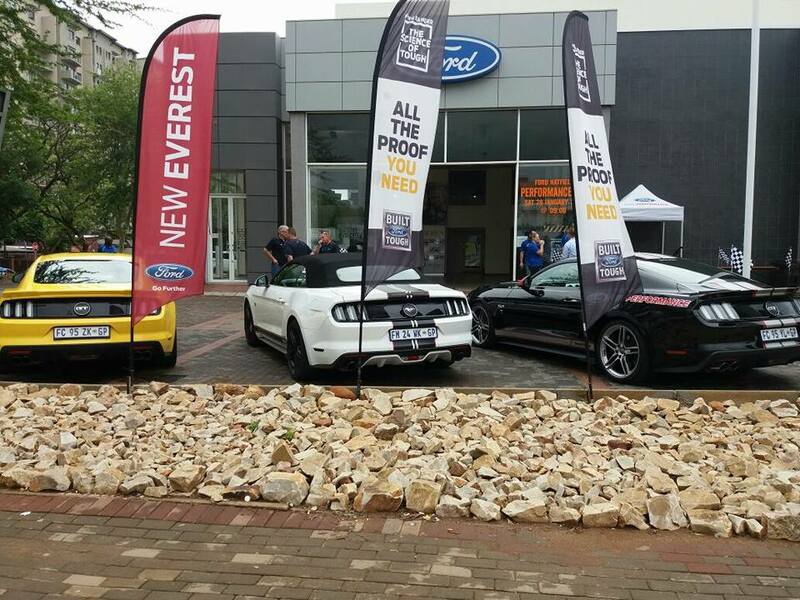 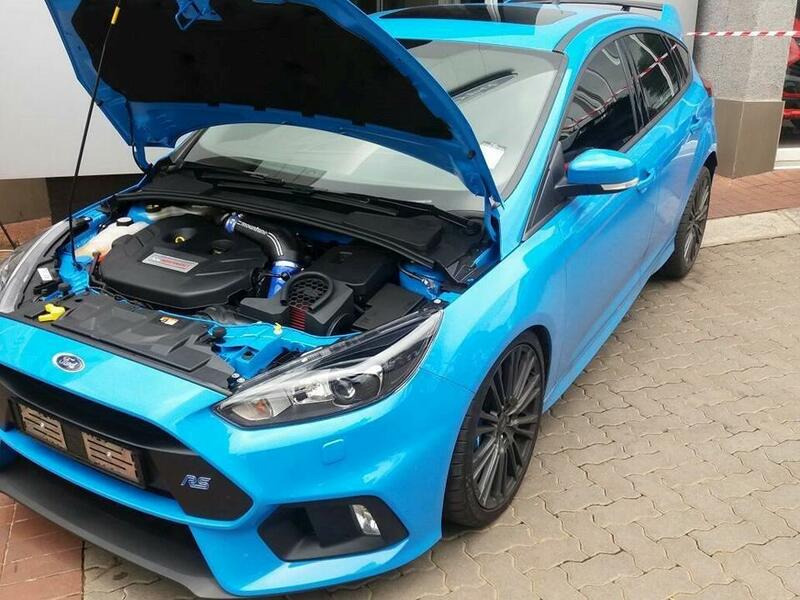 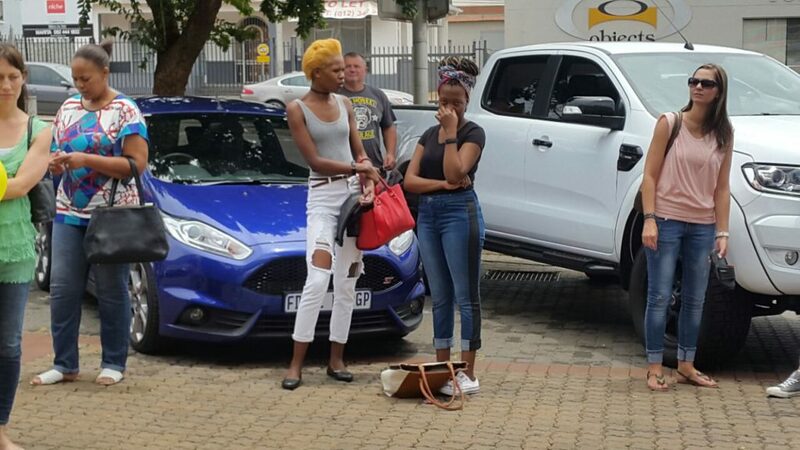 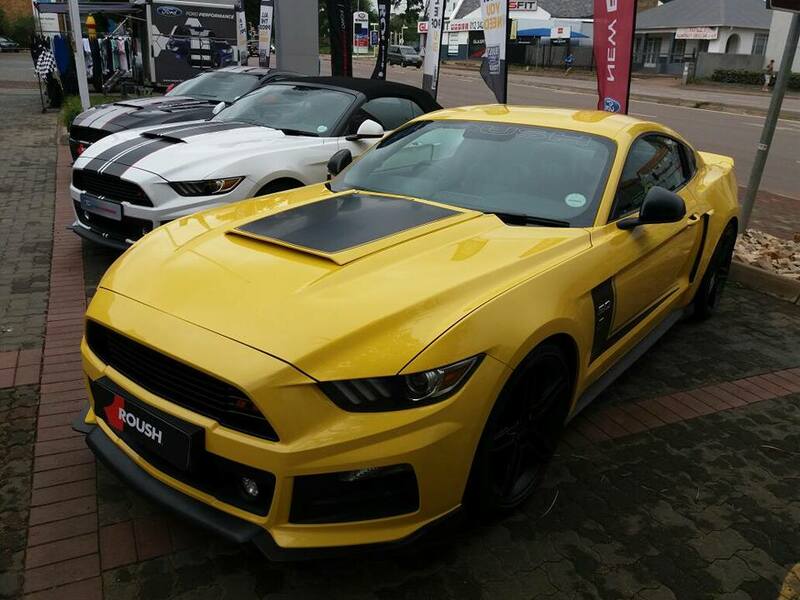 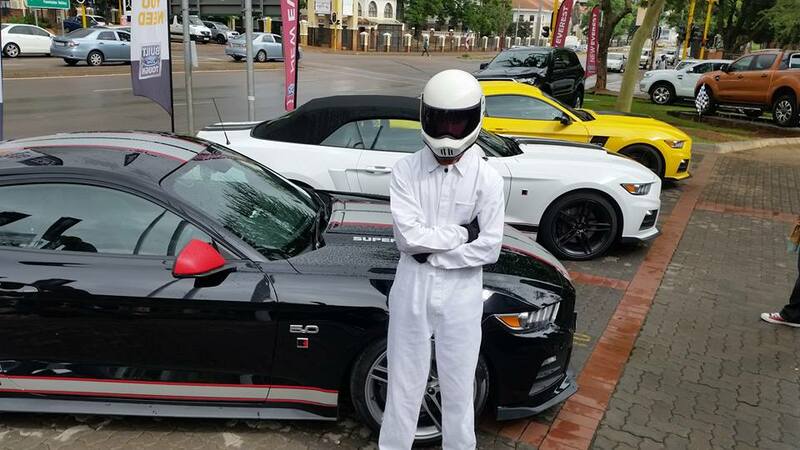 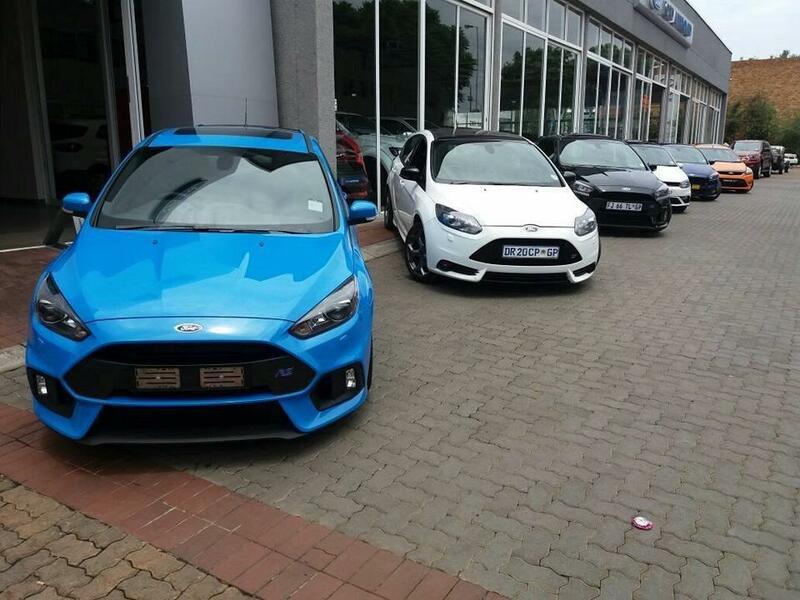 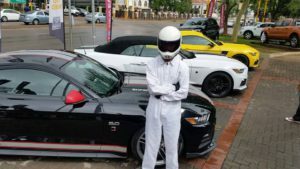 Clients were given the opportunity to test drive the Black and Yellow 5.0 L Level 3 Roush Performance Mustangs and were queuing and waiting in anticipation for their turn. 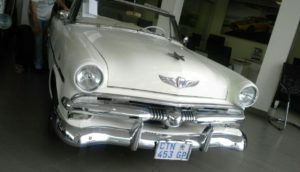 While waiting they enjoyed boerewors rolls and cold drinks. 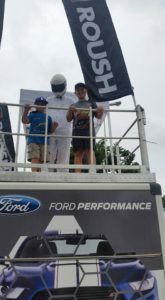 Children were enjoying the jumping castle and Performance face stamps. 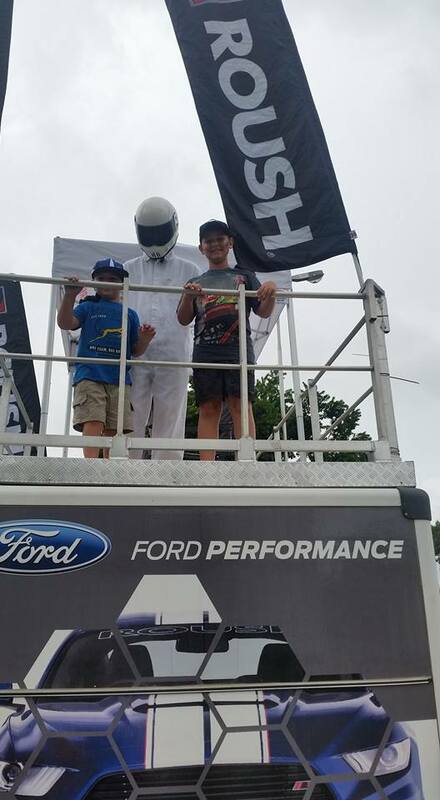 The Stig was around and boy did the kids enjoy the excitement of having a Famous Race Car driver there ;-). 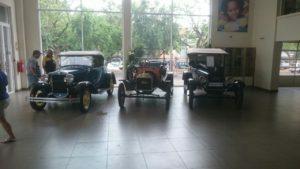 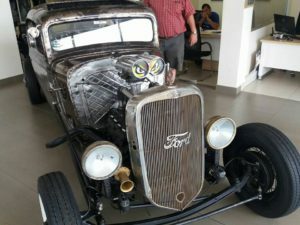 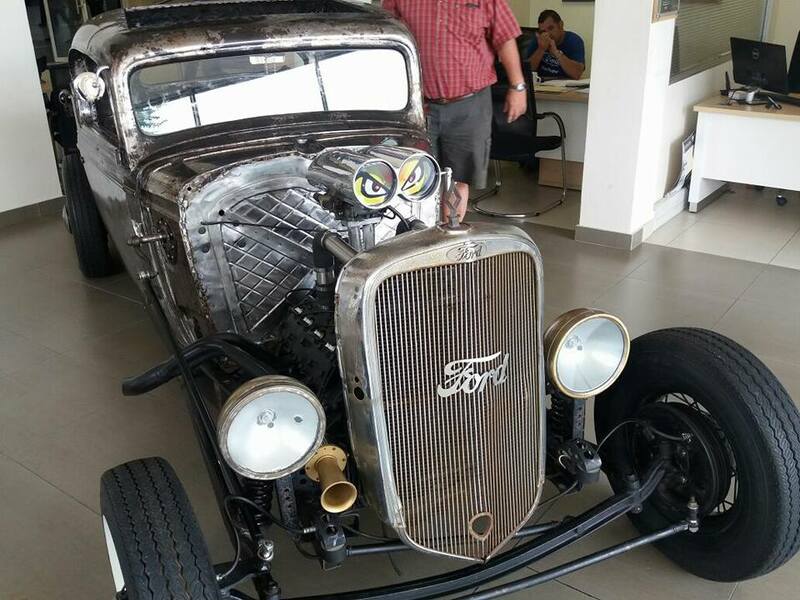 We had a few antique Ford’s on display from the 1917 and 1971 such as the Model T Ford, Model A Ford, Ford Hotrod and Ford Thunderbird. 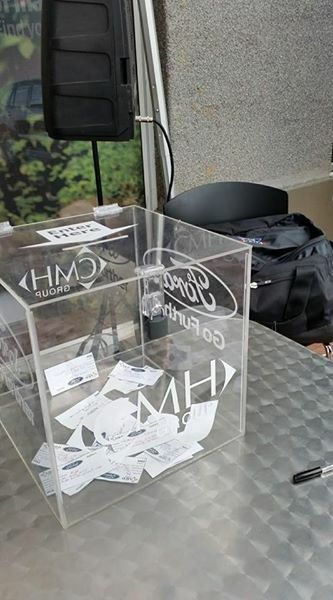 The lucky draw took place at 12:30 and our winner was Mr Brink. 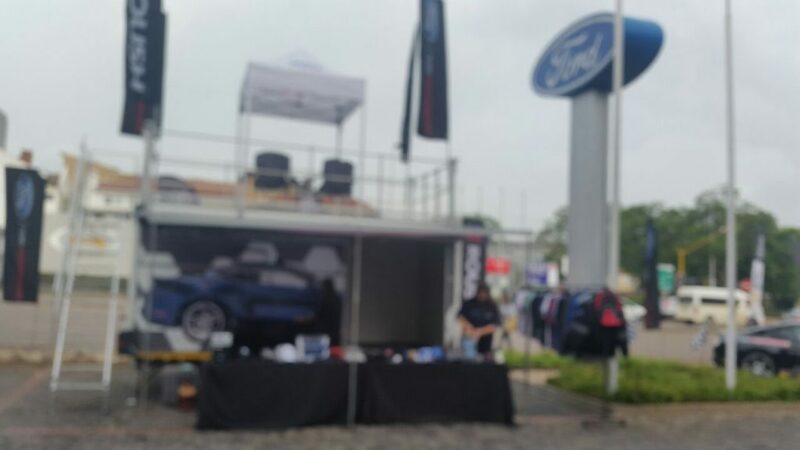 He was overwhelmed with excitement when receiving his Ford Tog bag with loads of goodies inside. 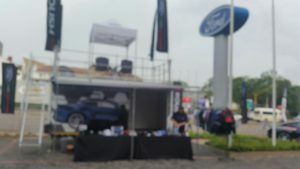 What an amazing and great event and day we had, we would like to thank Roush Performance who made the day possible, our loyal customers as well as Cars in the Park with their amazing display of antique Ford’s.